An ultra-rich phytonutrient moisturizer designed to combat dry skin. 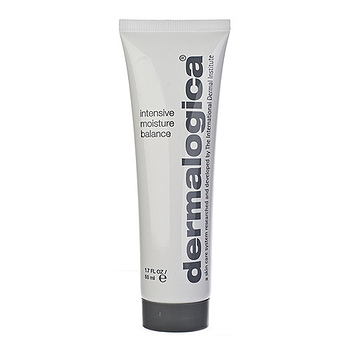 Stabilized Vitamin C helps to smooth the appearance of dry lines and skin damage, leaving skin soft and supple. Antioxidant enzyme Superoxide Dismutase, vitamins A and E, and Ginkgo help shield against damage caused by environmental assaults. Soothing Coneflower and Hydrocotyl, combined with extracts of Grape Seed and Wild Yam, help reduce the signs of prematurely-aging skin, leaving it smooth and firmer-looking. Contains no artificial fragrance or color.